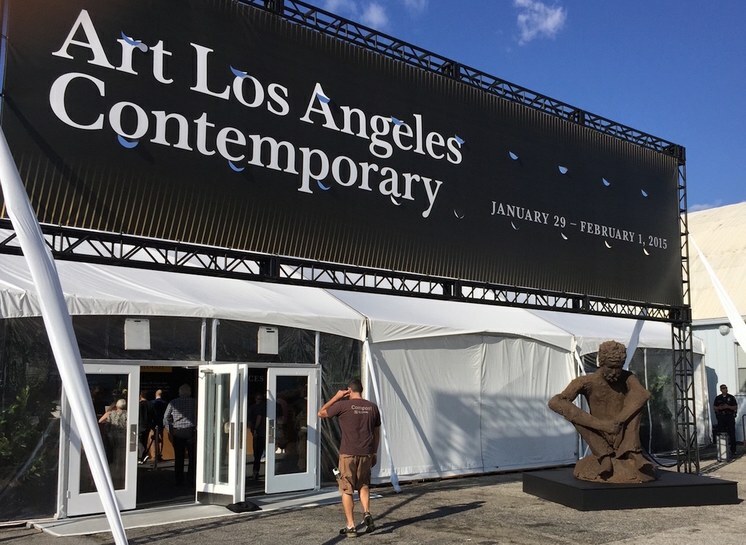 The entrance to Art Los Angeles Contemporary art fair at Barker Hangar in 2015. Photo by Edward Goldman. 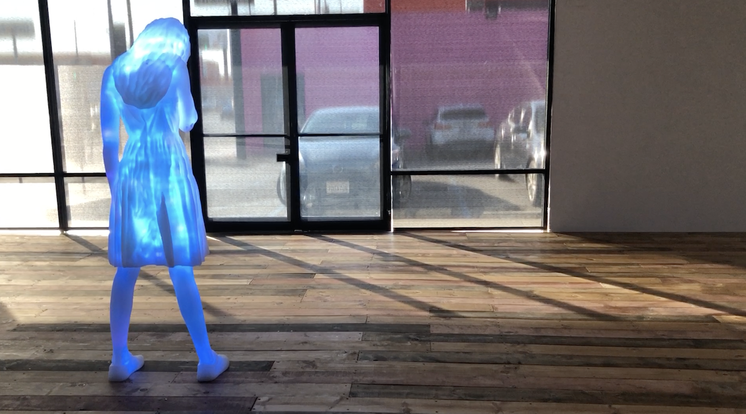 Tomorrow, Wednesday, Art Los Angeles Contemporary will open its 10 th anniversary edition at Barker Hangar at the Santa Monica Airport. It will bring together international contemporary galleries, collectors, curators, artists, and art enthusiasts. Based on my previous experience with this art fair, I highly recommend that you attend. It’s definitely worth admission of $30. 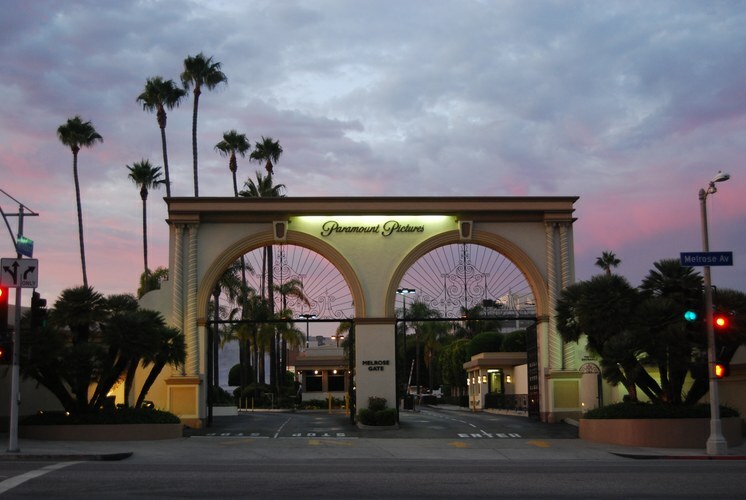 On Thursday, one of the most well-established international art fairs, Frieze, opens its first art fair in LA, inside the legendary Paramount Pictures Studios. This is a great chance for all of us to see art presented not only by the most significant galleries from Los Angeles, but also from around the world. A unique temporary structure designed by Kulapat Yantrasast, the architect behind many art spaces in LA, adds an extra element of artistic significance to this inaugural fair. 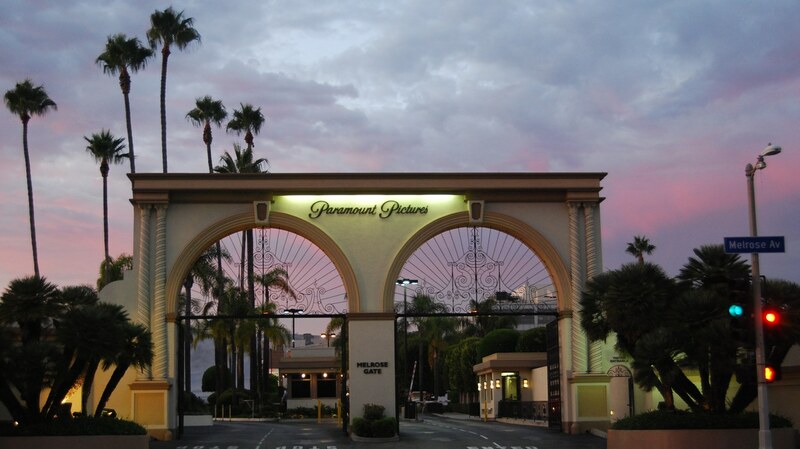 For some of you who may never have been inside Paramount Studios, this is a fabulous way to experience Hollywood magic. Admission to this fair is $50. The Roosevelt Hotel, site of the Felix Fair. Image courtesy Felix Fair. 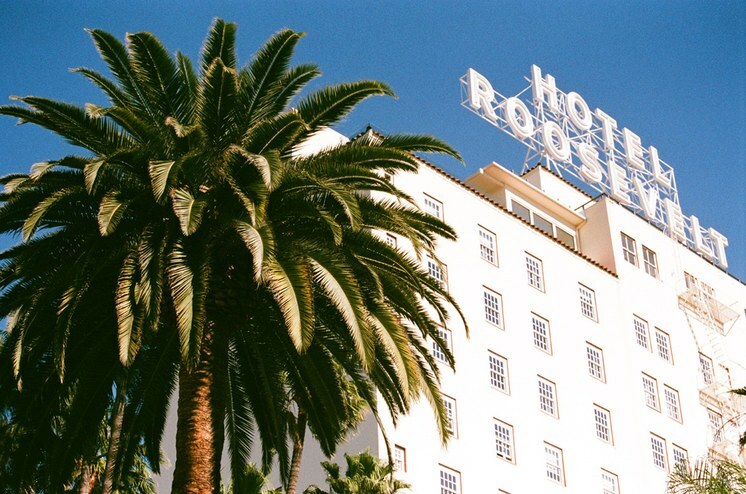 Hollywood’s Roosevelt Hotel, just a short drive from Paramount Studios, will host another contemporary art fair, Felix LA. It’s the brainchild of well-known Los Angeles collector Dean Valentine, who invited 35 art dealers to show their art in hotel rooms. At night, these dealers will sleep there. In the daytime, these rooms are open to visitors to see art in a very informal, personal setting. I do remember having a similar experience several years ago in Barcelona, where I was invited to report about Loop, an annual video art fair in a hotel. I had a great time there, and hopefully, all of us will get a kick out of Felix LA. And I want to be sure that you are aware that admission to this fair is free. 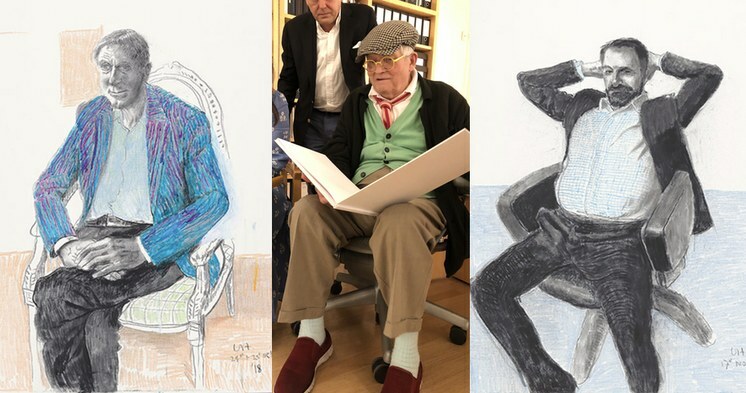 L: David Hockney / Jean-Pierre Gonçalves de Lima II, 2018 / charcoal and crayon on canvas / 48 x 36 in. (121.9 x 91.4 cm) / © David Hockney. Photo Credit: Richard Schmidt. C: David Hockney at LA Louver. Photo by Edward Goldman. R: David Hockney / Colin Blakemore, 2018 / charcoal and crayon on canvas / 48 x 36 in. (121.9 x 91.4 cm) / © David Hockney. Photo Credit: Richard Schmidt. Two gigantic photographic drawings. Each of them, almost 9 feet by 29 feet. In one of these mural-sized works, we see dozens of Hockney’s friends as they sat in his studio, looking at his paintings. In another, we see the same people, looking at themselves in a large mirror. To see an artist of such fame and of his age continue to be so prolific and continue to push buttons is simply an inspiration. Doug Aitken. Don’t Forget to Breathe, 2019. Photo by Edward Goldman.